Every winter in Australia, in cold garages, sheds or kitchens across almost every suburb in every town or city you will find a family or group of friends toiling away carrying on with an ancient tradition. Salami making. A true ‘nose to tail’ philosophy where an animal’s value is truly appreciated and nothing goes to waste. Although Italians and other European nationalities who emigrated to Australia continued and brought over this tradition with them, the coming together or celebration part of the ritual had all but vanished. That was until a group of friends in Melbourne’s northern suburbs decided that the celebration was just as important a part of the ritual as the making. Why? Because when people come together they share things. They share knowledge, experiences and stories. We can enrich each other and learn from each other and this is the essence of a strong community. 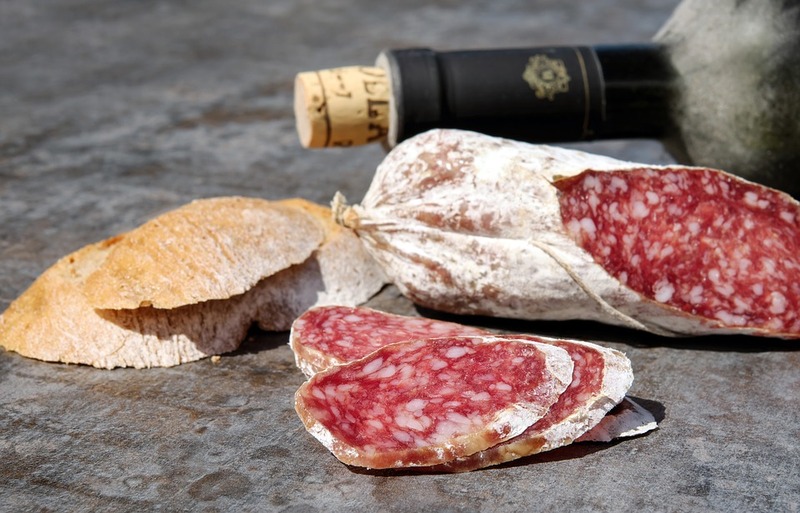 The Melbourne Salami Festa’s aim is to ensure that this tradition’s future is assured and to revive an important part of the ritual and share it with all of Melbourne. This year, Welcome to Thornbury will be transformed into a salumi tasting hall with some of Australia’s best artisan brands displaying and selling their product. A few of Melbourne’s top restaurants will also have mini pop up versions of themselves while live music plays on the main stage. For those keen on learning a thing or two there will be various demonstrations that cover breaking down the pig, to making salami and mortadella. But of course the heroes of the day are the makers who have entered the competition so you’ll have the chance to meet the families competing, taste their wares and learn their secrets.